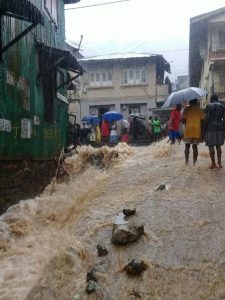 Sierra Leone (MNN) — Sierra Leone has been plagued by AIDS, Ebola, a civil war, and last year, massive mudslides and flooding. These disasters left hundreds of thousands of children orphaned. Many of them ended up on the streets. When your life at a young age is about survival on your own, it’s no surprise that many of these orphaned street kids land in juvenile prisons for petty crimes. 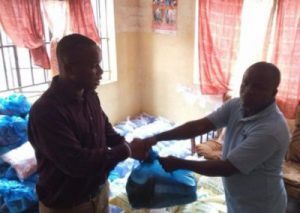 Crossroads Prison Ministries works with orphans in Sierra Leone’s juvenile prisons. The kids go through the ministry’s Bible study program with a mentor where they can ask questions about God, Scripture, and even begin to follow Jesus. Crossroads’ Sierra Leone Director, Lahai Kargbo, personally mentors several kids in the juvenile prisons and shows them the care and love of Christ they so desperately need. But Cynthia Williams, International Director of Crossroads, says a major challenge comes when juvenile orphans are released. Williams traveled to Sierra Leone in October and visited the juvenile facilities where Kargbo is ministering through Crossroads. Kargbo has taken in at least six orphaned children who were released from juvenile prison. All of them are students in Crossroads’ Biblical mentorship program. But more are continually released and he recognizes this isn’t a sustainable solution. Williams shares, “We’ve been working with Lahai to find a long-term sustainable solution. 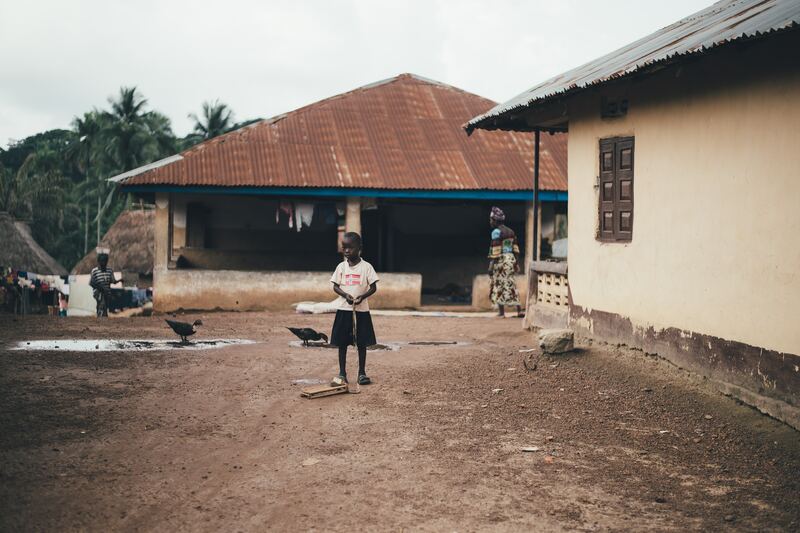 Unfortunately, all of the orphanages that have been contacted in Sierra Leone have turned down requests to take the children, saying they cannot risk taking kids with prison records. We understand that. Crossroads is continuing to seek God’s wisdom for a long-term solution for these juvenile orphans. Meanwhile, they have some critical financial needs. If you’d like to financially support Crossroads Prison Ministries, click here. “We’re also looking to partner with maybe organizations that do orphan care. We’re still working on that part of it. So if there are those who have connections in these areas, we would be so glad if they would just contact Crossroads to let us know of any interest in coming alongside to help us in-country,” Williams shares. Click here if you’d like to contact Crossroads to see where they are at in caring for Sierra Leone’s orphaned juvenile prisoners and how you can help. Pray for these orphaned kids being released from juvenile facilities in Sierra Leone to be connected with the care they need. Ask God to make a way for Crossroads to be able to provide for juvenile orphans. Pray for God to give Lahai Kargbo and the local mentors encouragement as they pour into these kids.